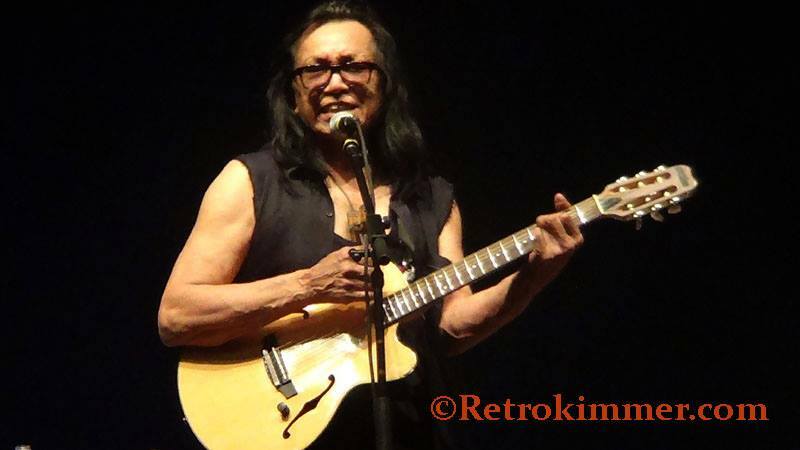 Sixto Rodriguez has been called "the greatest 1970's music icon that never was". Now with the release of an award-winning documentary about his incredible story, could it finally be time for the 70-year-old singer-songwriter to make it big? Five minute interview in London with Rodriguez, South Africa's musical hero. 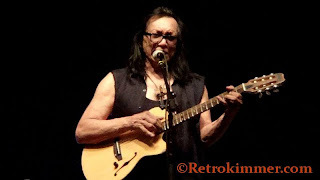 In the early '70s, Rodriguez recorded two albums in the United States, working with some of the biggest producers in the industry and even attracting a capable suitor in the form of Motown Records. He only sold more than a handful of records. His records had made it to South Africa, where Cold Fact became a sensation, selling hundreds of thousands of copies. Rodriguez talks about his experience discovering his South African fan base and gives some advice for songwriters and musicians. "Searching for Sugarman", a film on his story is coming out in the cinema on the 27th July 2012. Sixto Rodriguez was a 1970s folk singer who sank into obscurity in the US, only to find out 20 years later that in South Africa he was bigger than the Rolling Stones. Rodriguez and director Malik Bendjelloul tell Xan Brooks about a new documentary about the singer's incredible story. In 1991, both his albums were released on CD in South Africa for the first time. His fame in South Africa was completely unknown to him, until 1998 when his eldest daughter came across a website dedicated to him. In 1998, he played his first South African tour, playing six concerts in front of thousands of fans. A documentary about the tour, Dead Men Don't Tour: Rodriguez in South Africa 1998, was later screened on SABC TV in 2001. Later he played in Sweden before returning to South Africa in 2001 and 2005. In 1998, his signature song, "Sugar Man", was covered by the South African rock band Just Jinjer. In 2002, this song was added to DJ David Holmes' mix album Come Get It I Got It, gaining Rodriguez airplay again on Australian radio station Triple J. "Sugar Man" had previously been sampled in the song "You're Da Man" from rapper Nas' 2001 album Stillmatic. In 2007 he returned to Australia in April, to play the East Coast Blues & Roots Music Festival, as well as shows in Melbourne and Sydney. His song "Sugar Man" was in the 2006 film Candy, starring Heath Ledger. Cornish singer-songwriter, Ruarri Joseph, covered Rodriguez's song "Rich Folks Hoax" for his third studio album. 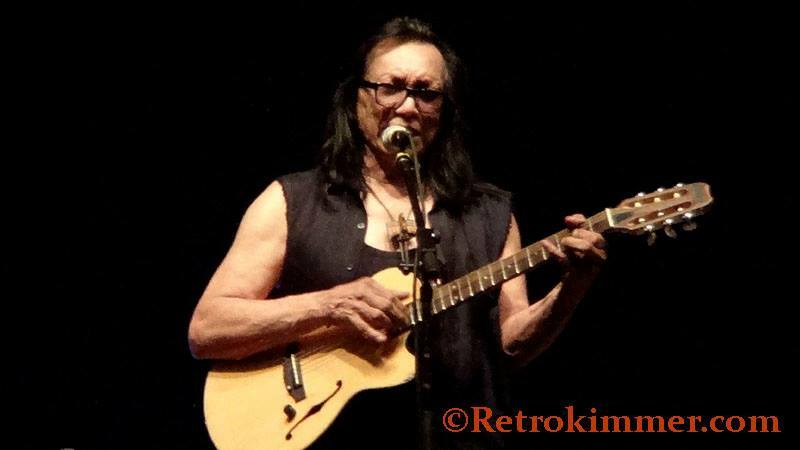 Rodriguez now continues to tour in various countries. 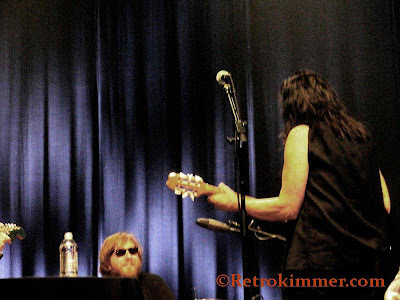 Rodriguez appeared as a musical guest on the Late Show with David Letterman on August 14, 2012. Also in mid-August 2012, CNN aired a feature story with interview of Rodriguez discussing his life and career resurgence. I just learned of this guy yesterday! He played NYC on Aug 31st so I missed it. I checked the other dates within like a 500 mile radius of where I live, and all the shows are sold out. I will def support this guy, if for no other reason, is because we are fellow Detroiters and look at how he continued on in life...he took it on the chin and worked like everyone else...no big ego's and resentments...THAT is the spirit of a resilient Detroiter..."